UXBRIDGE, U.K., March 12, 2015 – Printers can create and produce more profitable jobs with guaranteed image accuracy and vibrant colours with Xerox’s newest digital colour devices – the Versant® 80 Press and the Colour 800i/1000i Presses. 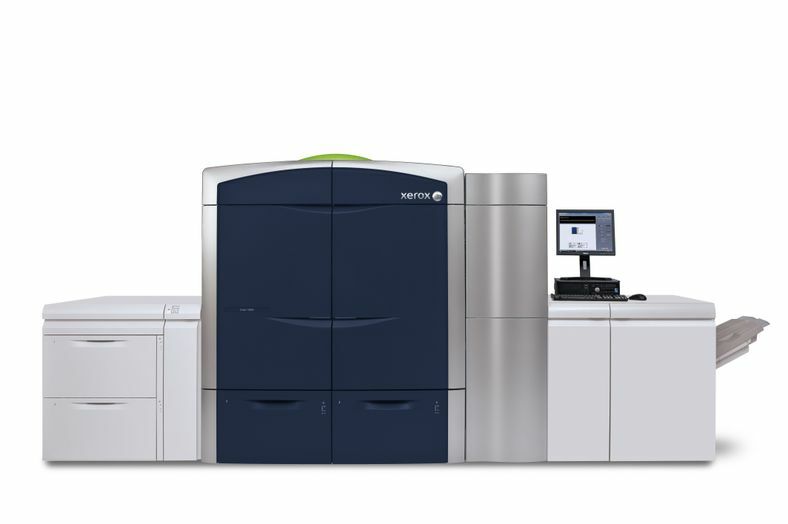 For print-for-pay and in-plants, the Versant 80 combines new features and functionality to produce high-end applications faster on more media types. The Colour 800i/1000i Presses now offer true Pantone® metallic gold or silver specialty dry inks – giving printers a creative, competitive advantage. 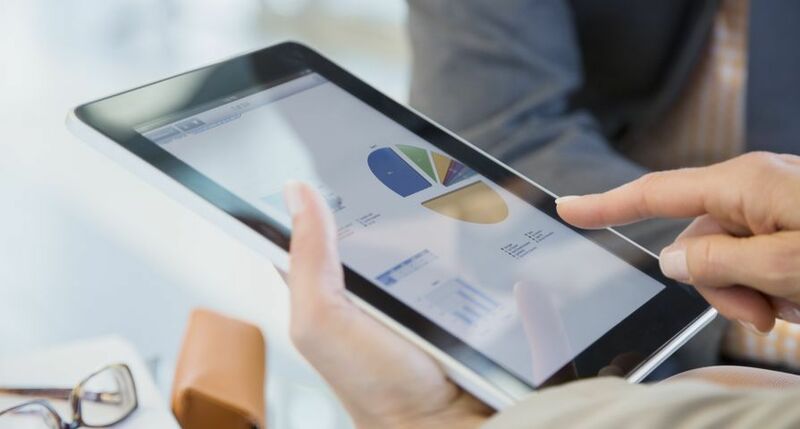 With increased automation both devices keep print environments at peak performance levels. The Versant 80 provides production press capabilities with walk-up simplicity, offset-quality performance and automated features that remove the guesswork out of optimising image quality, colour and registration. Printing at 80 pages-per-minute (ppm), the device delivers Ultra HD, 1200 x 1200 x 10-bit image quality at 2400 x 2400 dpi and can handle a variety of media types with a compact Belt Fuser system and Xerox’s EA Low Melt Dry Ink. 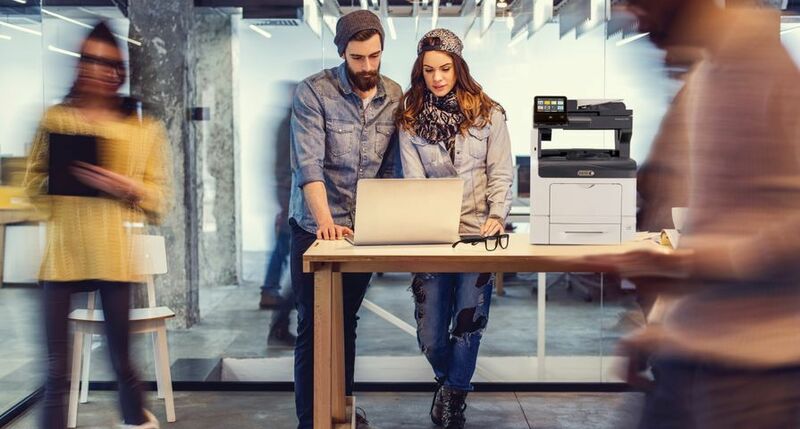 For printers looking for extra productivity the Versant 80 will be available with a Performance Package which maintains top speeds of 80 ppm on all stocks up to 350 gsm along with an in-line spectrophotometer for increased colour automation. 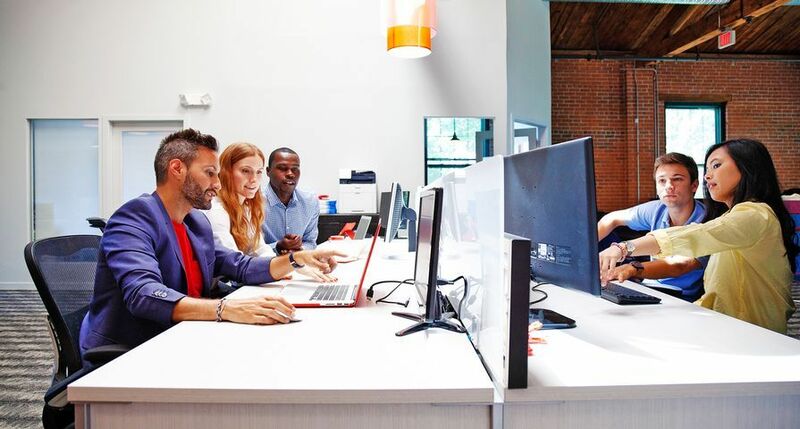 The Versant 80 comes with a choice of two servers: the Xerox EX-i 80 Print Server Powered by Fiery® or the Xerox EX 80 Print Server Powered by Fiery. Printers can easily produce variable data-driven personalised communications with the addition of XMPie® uDirect® Classic Pro software. In the five years since its launch, the Xerox Colour 800/1000 Presses have helped providers expand their digital businesses by producing full-colour applications with vivid images on a wide range of paper stocks. 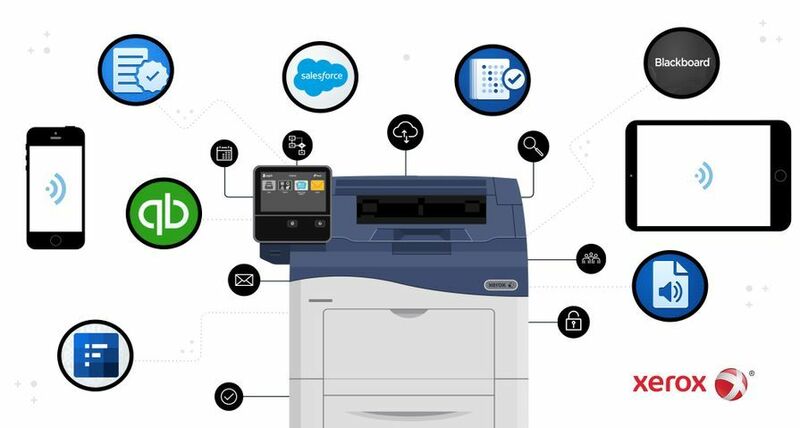 The latest devices, the Xerox Colour 800i/1000i Presses, include an optional Specialty Dry Ink Station that enhances documents with metallic gold or silver dry inks or applies spot or flood creative effects with clear dry ink. 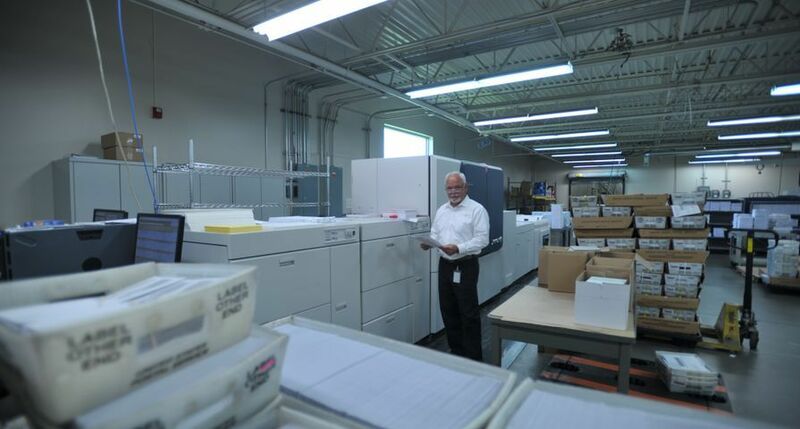 Xerox is the first in the industry to offer silver dry ink at rated speed. With the presses, printers can migrate lucrative foil stamping applications, such as invitations, certificates and business cards, to short-run, high-value digital production. Multi-pass printing with clear ink adds an extra textural/dimensional feel and the “pop” of the silver and gold inks produces attention-grabbing effects on a wide range of applications. 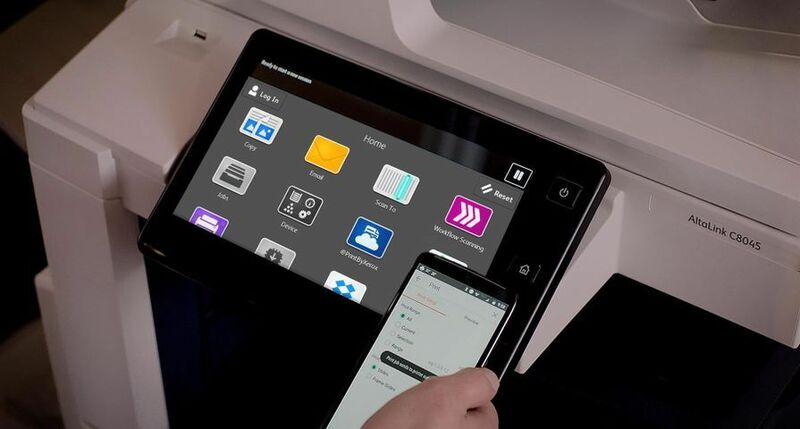 Among the devices’ productivity enhancements is a full-width array to automate critical press functions, time to production operational improvements and a new Xerox EX-P 1000i Print Server Powered by Fiery. The Versant 80 Press is available for order taking from April. The Colour 800i/1000i Presses are available for install in March. 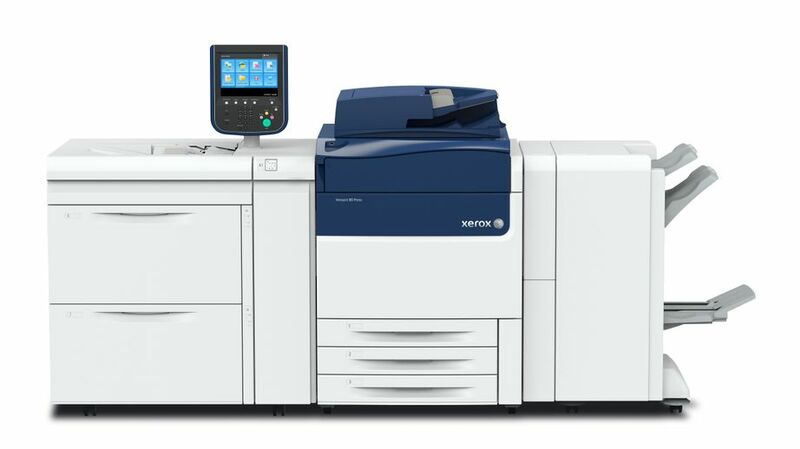 The Versant 80 with Performance Package and the optional upgrades for current Colour 800/1000 customers will be available in the second quarter. 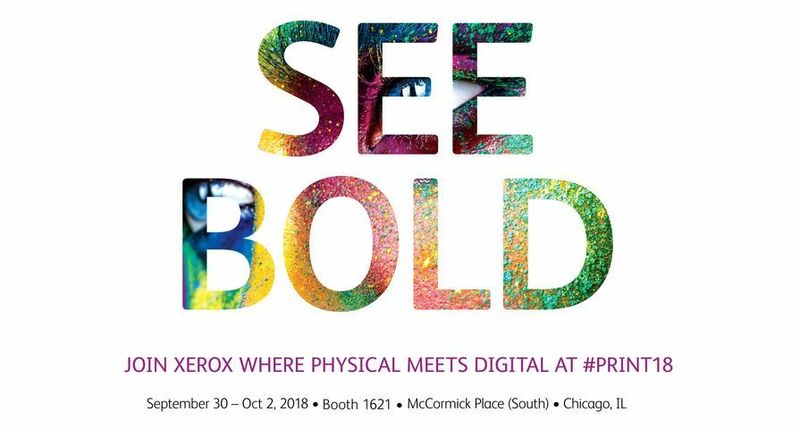 On Thursday, April 23, Xerox will host a Google+ Hangout titled “Ask the Experts: Looking Beyond Dots Per Inch with the Xerox Versant 80 Press.” Jim Hamilton, group director, InfoTrends, will be joined by two customers to explore the important role of print resolution. For more information or to register, click here. Xerox®, Xerox and Design® and Versant® are trademarks of Xerox in the United States and/or other countries. 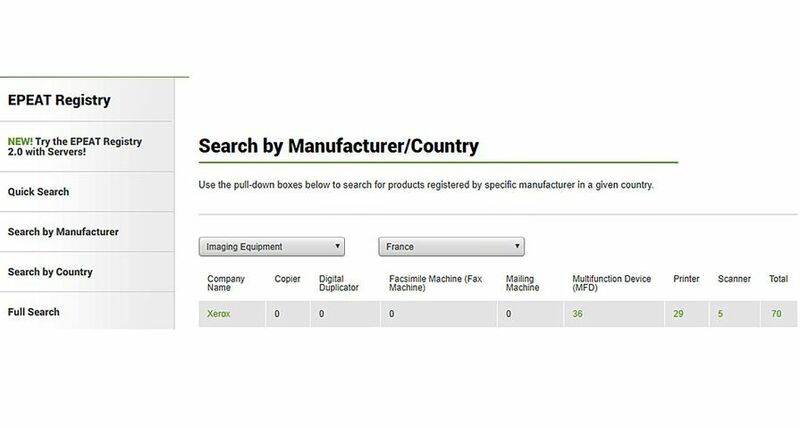 XMPie® and uDirect® are trademarks of XMPie, A Xerox Company. 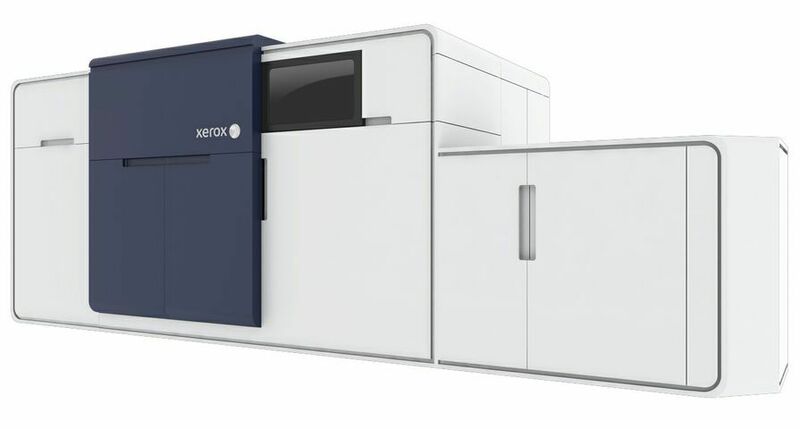 The Xerox Colour 800i/1000i Presses feature an optional fifth Specialty Dry Ink Station that lets printers create more high-value applications with metallic silver or gold inks. The Versant 80 combines new features and functionality to produce high-end applications faster on more media types.